Vitality is not lacking in top-tier East Bay orchestras this season. 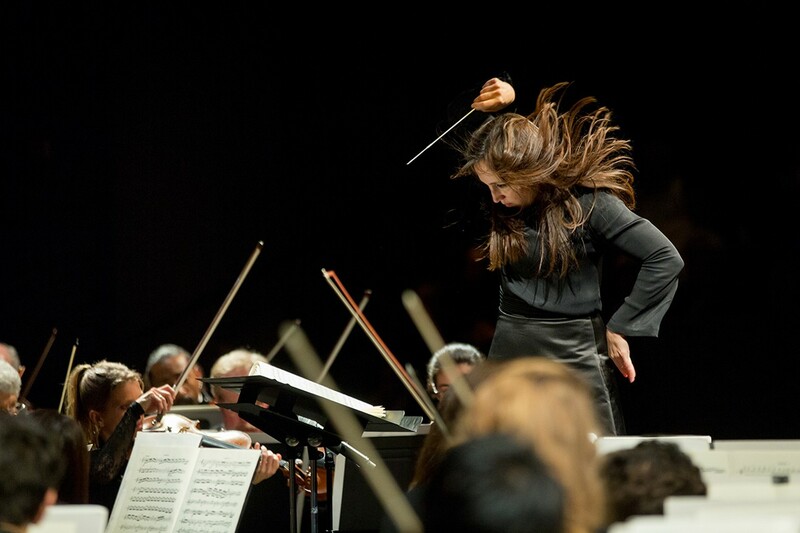 Berkeley Symphony music director Joana Carneiro in the midst of conducting. Courtesy Squid Inc. It's impossible to say who or what sets the tone for the East Bay classical music scene's rich offerings. Is it Oakland Symphony music director Michael Morgan as he bounds like a puppy onto the podium at the Paramount Theatre then has a chat with the audience like he's a neighbor at the backyard fence? 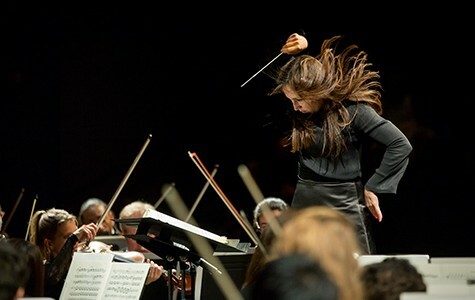 Or Joana Carneiro, wielding her baton with equal parts ferocity and finesse to lead the Berkeley Symphony in sumptuous-to-simply-splendid repertoire? 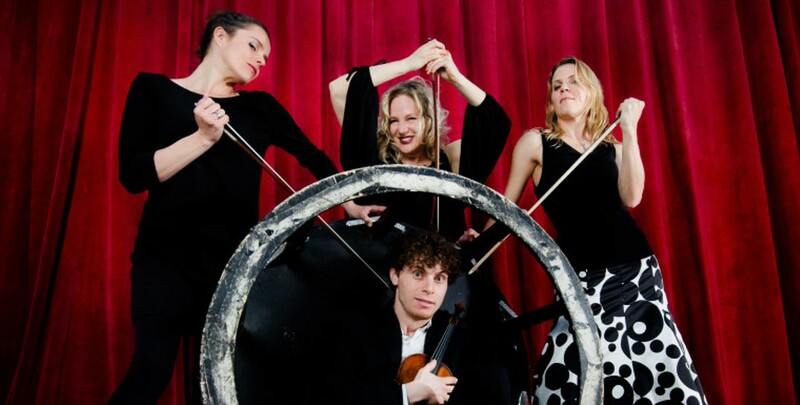 Or perhaps it's conductor-less New Century Chamber Orchestra, marking its 25th anniversary with concertmaster and music director Nadja Salerno-Sonnenberg's last season, thus proving that an open window allows both dramatic entrances and fanfare exits. Regardless of the catalyst, vitality is not lacking in top-tier Bay Area orchestras and this upcoming fall season is a testament to that.